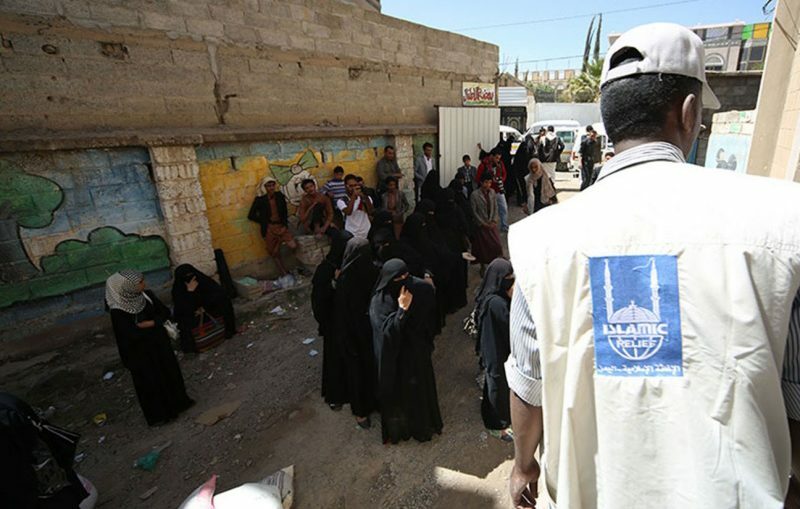 On today’s show, we’ll first examine the situation in Yemen, which the UN World Food Program has deemed, “undeniably the world’s worst humanitarian crisis by far.” My guest Muhammad Zulqarnain Abbas is the Country Director of Islamic Relief Worldwide – Yemen Mission. Then we’ll find out what has become of the survivors of the Camp Fire – California’s deadliest and most destructive wildfire in history. Alexa Benson-Valavanis President and CEO North Valley Community Foundation will give us a report. Hosted by Sonali Kolhatkar.